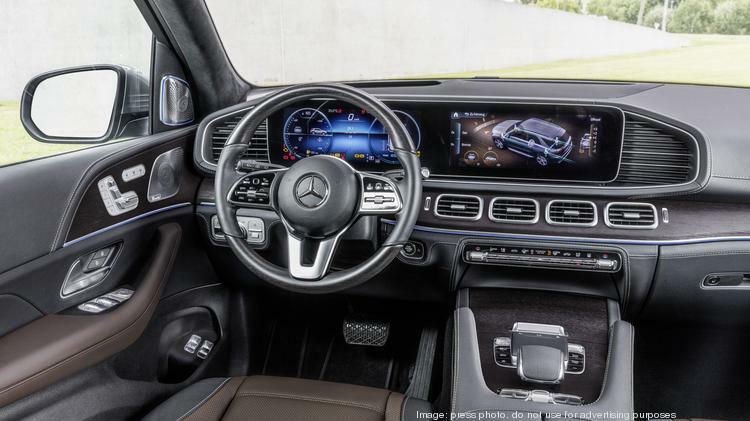 With a wealth of innovations, the all-new Mercedes-Benz GLE is poised to set new benchmarks in its segment at an extremely competitive price. 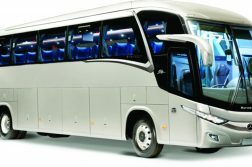 For example, the revolutionary new E-ACTIVE BODY CONTROL system is the world’s most intelligent SUV suspension developed by Mercedes-Benz and powered in part by the 48-volt battery. 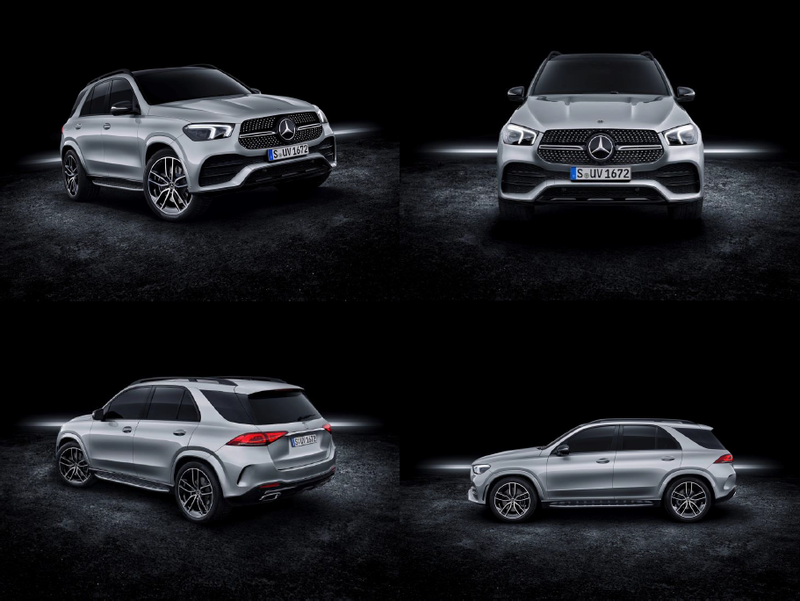 The new Mercedes-Benz GLE will be launched with a variety of engine offerings, including a 2.0L Inline-4 turbo engine for the GLE 350 and GLE 350 4MATIC that produces 255 hp and 273 lb-ft of torque. The new 3.0L inline six-cylinder turbo engine with EQ Boost in the GLE 450 4MATIC produces 362 hp and 369 lb-ft of torque and is systematically electrified with 48-volt technology. The Integrated- Starter Generator (ISG) is responsible for functions such as EQ Boost and energy recuperation while allowing fuel savings that were previously reserved for high- voltage hybrid technology. 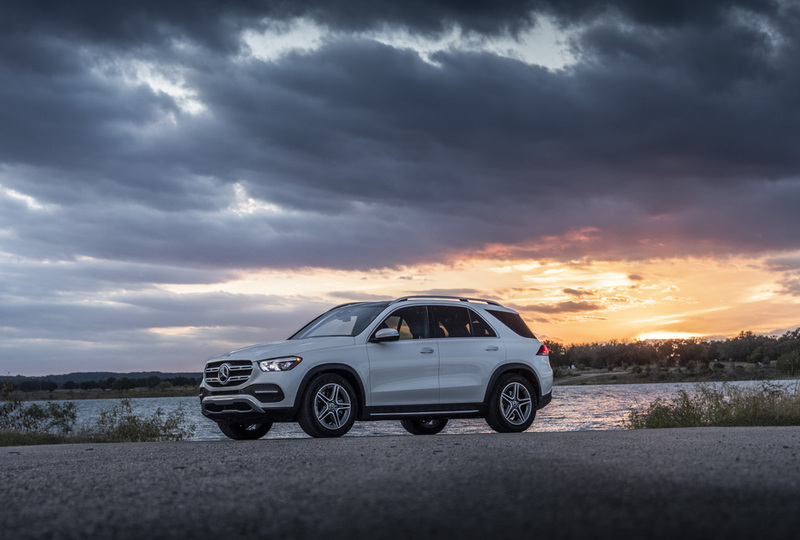 Available on the GLE 450 4MATIC, the sophisticated E-ACTIVE BODY CONTROL suspension uses the Road Surface Scan and a curve inclination function that makes an extraordinary level of comfort possible. It is the only system on the market where the spring and damping forces can be individually controlled at each wheel. The suspension also introduces and enhances off-road capabilities. For example, the new Free-driving mode can quickly and automatically help rock the GLE free by raising and lowering the suspension level if it becomes bogged down. The 2020 Mercedes-Benz GLE 350 4MATIC and GLE 450 4MATIC will be available in the U.S. starting in spring 2019, followed by the GLE 350 in summer 2019. *excluding $995 destination and delivery.